Keep checking back to this page for more updates! Essential tool for creating and tracking invoices, projects, contracts and proposals. Offers free trial and affordable plans. Create and host beautiful landing or sales pages that can be easily integrated with your email marketing. The only Pinterest-approved scheduling tool that takes your Pinterest game to the next level! I love this tool for Instagram as well because of their automated scheduling, insights and hashtag finder! I seriously cannot live or run my brands without this company. This program is incredible for creating beautiful graphics for your brand — not to mention they offer free and paid plans! 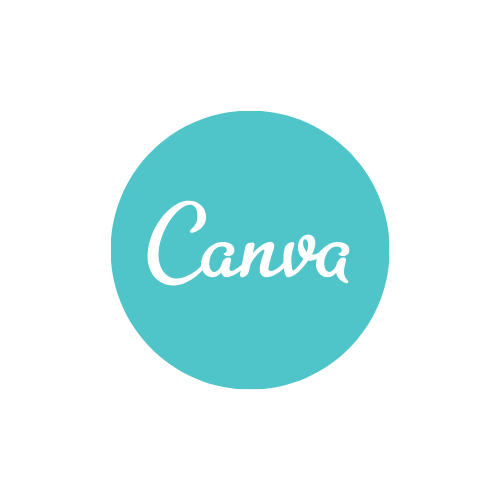 I use Canva for everything from creating Pinterest graphics to Ebooks! Hands-down my favorite e-mail marketing platform. Everything is laid out beautifully — it’s organized, easy to use, and very user-friendly. I converted from MailChimp and it’s the best decision I ever made for my email list. The most affordable, helpful, and fool proof self-hosting with Wordpress in my opinion. Their customer service is amazing!